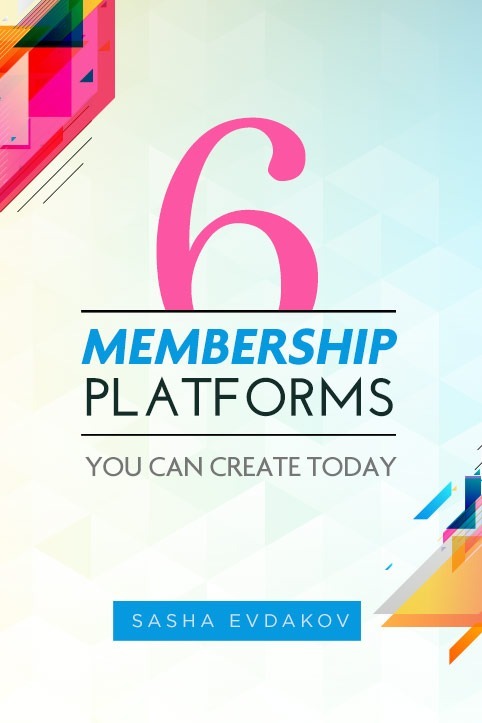 Discover these 6 memberships systems that you could incorporate in your business today! Want to have a passive income? 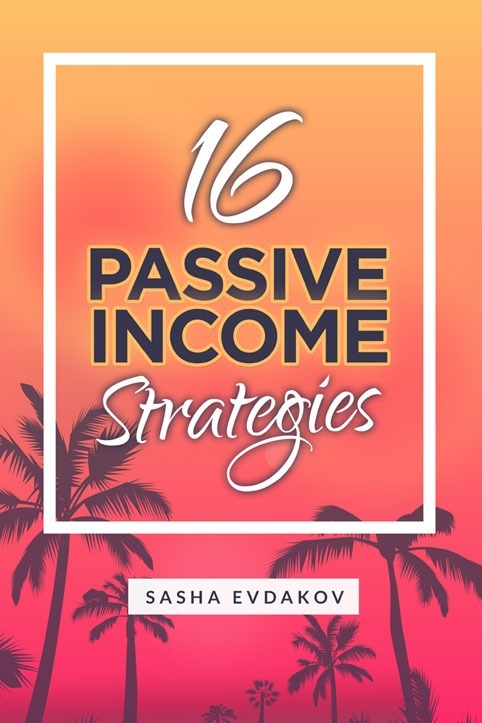 Here are 16 ways to generate your passive income online! Do you want your YouTube business to thrive? 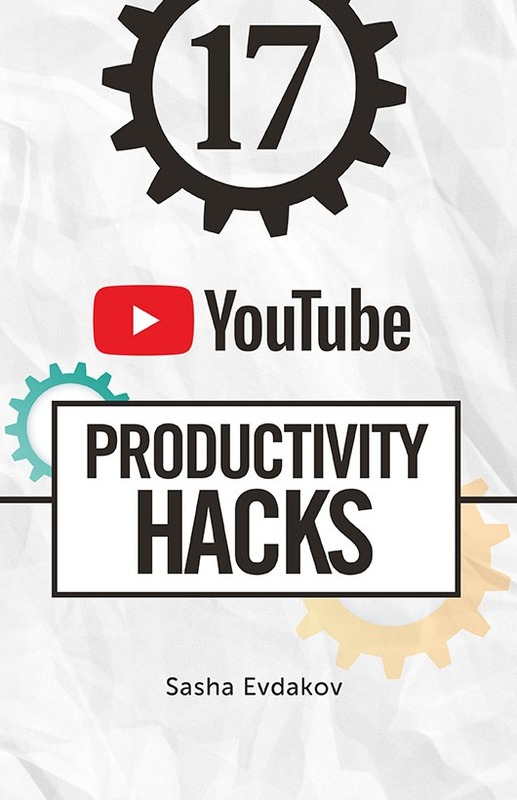 Here are 17 productivity hacks you should try! 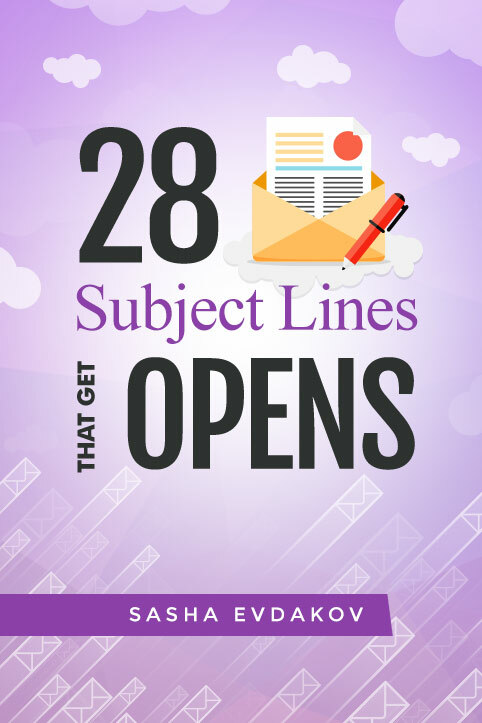 Try these 28 email subject lines that were proven to get opens! Want to increase your profit? Try these 32 affiliate niches we have compiled! It all starts in the mind. Know the mindsets of the super rich to be rich like them! 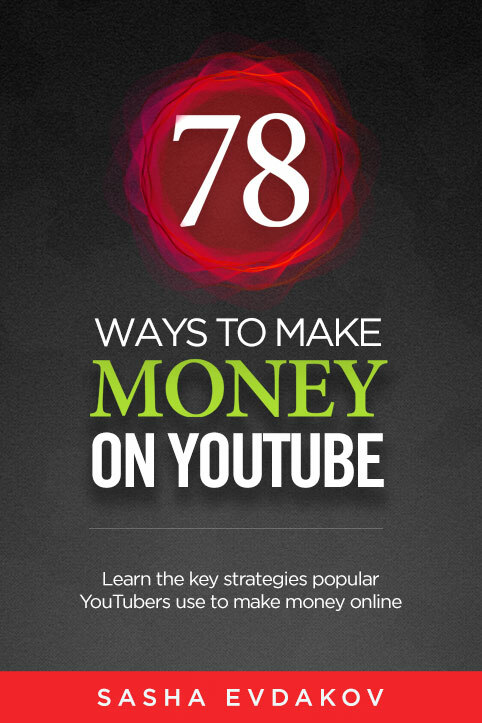 Learn these different ways to make money on YouTube! 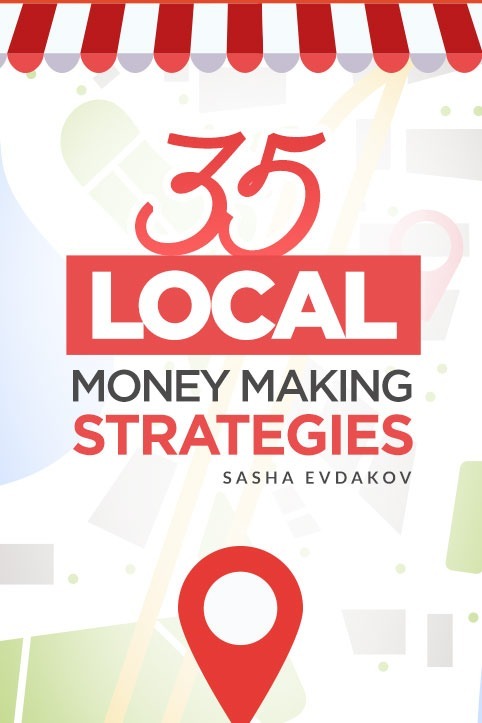 Learn how you can make a few extra bucks around your neighborhood! 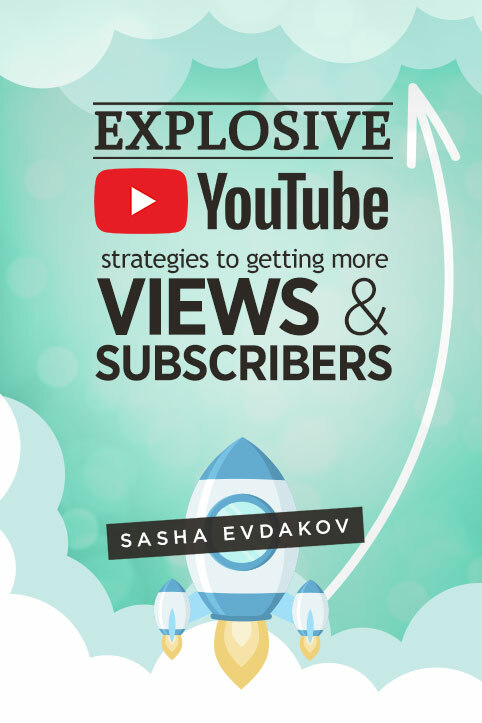 If you are thinking of the right niche in YouTube that makes money, then you have found the book you need! 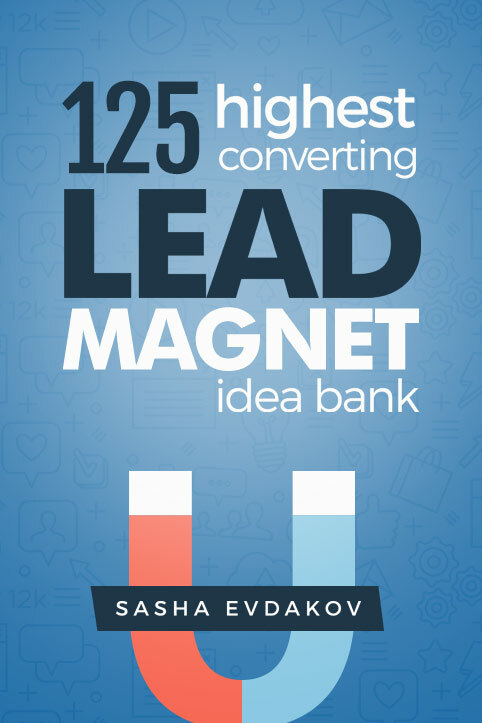 You need to explore these 125 highest converting lead magnets to have a successful business! Know these strategies and get more views and subscribers on your channel! Want to make extra income? 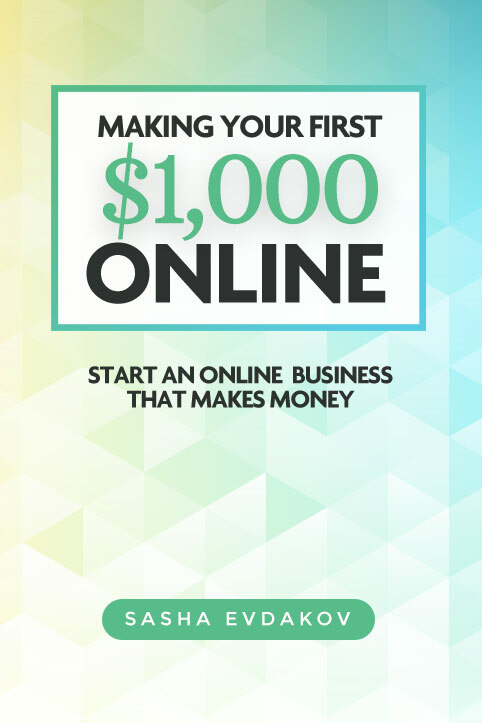 Do these simple tips and make your first 1000 online! 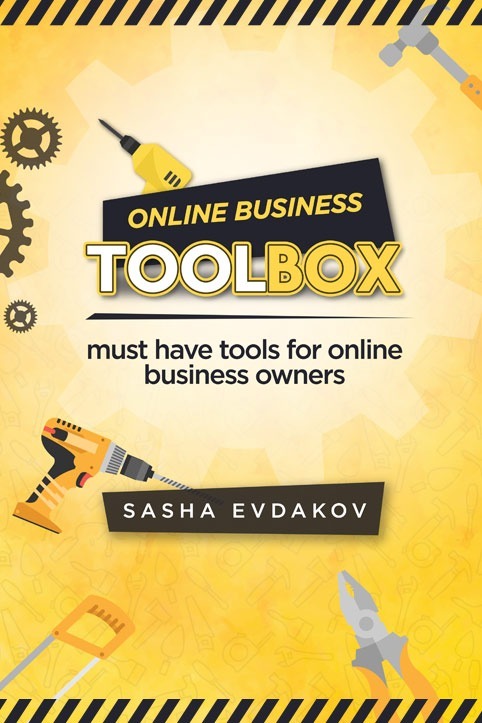 Every online business owner should have these tools to keep up with the fast-paced online world. 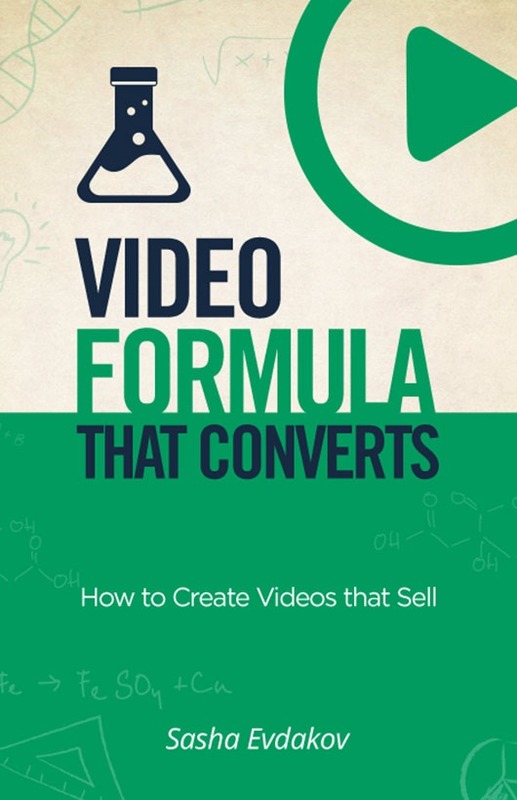 Know the formula on how to make videos that really converts! 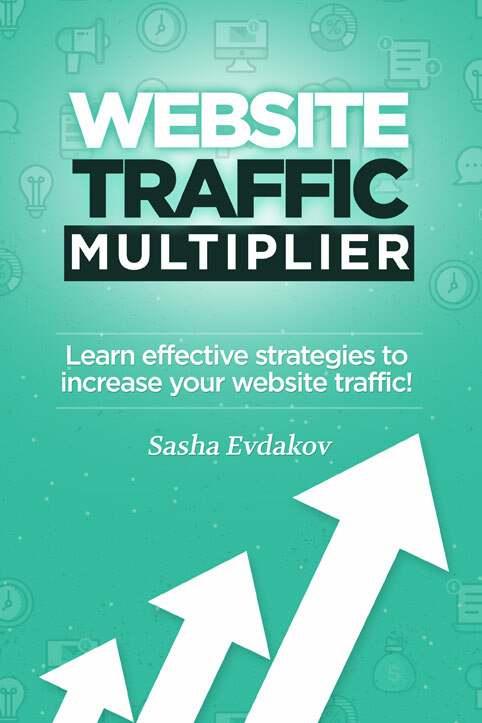 Increase your website traffic by following this secret! 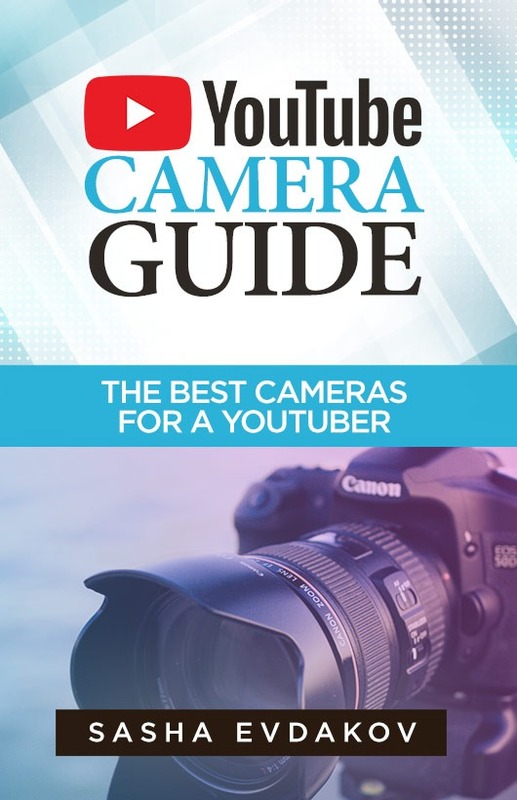 Discover the best cameras to use for your YouTube videos!